Choose from a wide range of competition shooting pistols at Springfield Armory, including Mod.2™ handguns. Learn about the Mod.2™ series features here. 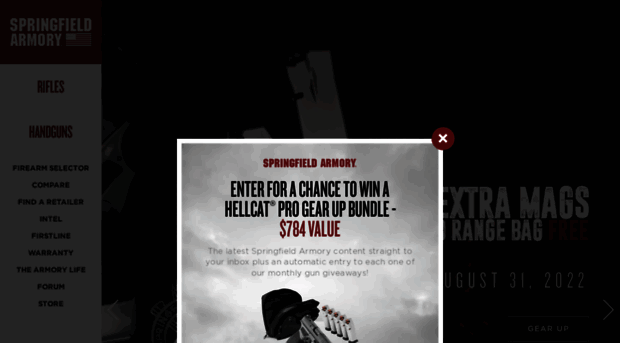 Get top-of-the-line handguns at Springfield Armory® along with semi-automatic rifles. Our firearms are perfect for concealed carry and competition shooting.